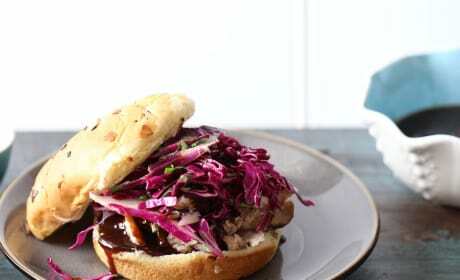 Asian BBQ Pork Sandwiches are a great slow cooker meal that you don&#39;t have to stress over. A ton of flavor, hardly any effort! 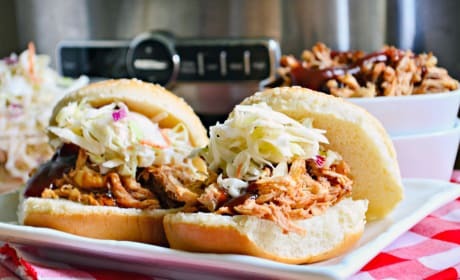 Slow Cooker BBQ Chicken Sandwiches give you a great meal without having to turn on the oven. Now that&#39;s summer time cooking! 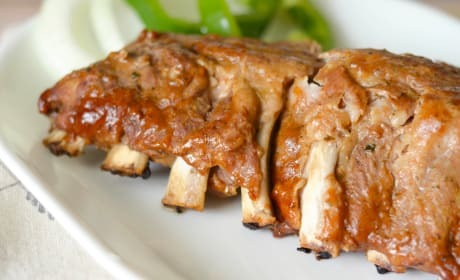 Slow Cooker Baby Back Ribs are the ultimate meal for summer. Hardly any work and complete enjoyment! 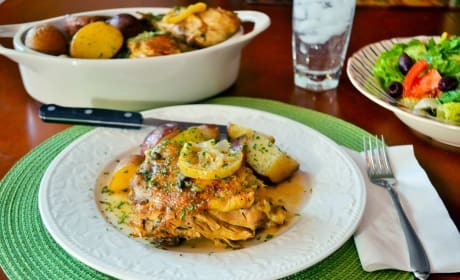 Slow Cooker Paprika Chicken is made with chicken quarters and preserved lemons. You&#39;ll be entraced by the amazing smell! 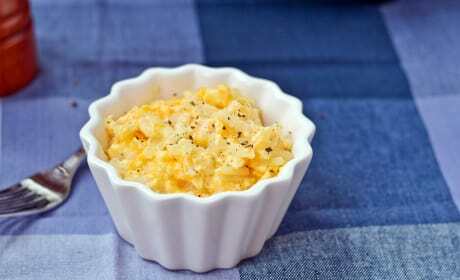 Crock Pot Cheesy Potatoes are the perfect side for any occasion. 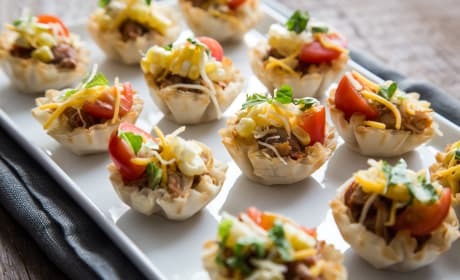 You mother will love these! 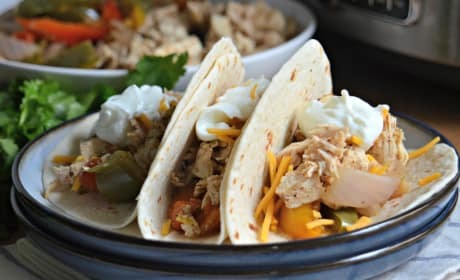 Slow Cooker Chicken Fajitas are a delicious meal that takes hardly any effort. Ready when you walk in the door after a long day. 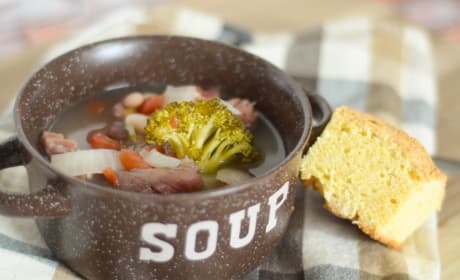 Slow Cooker Ham and Bean Soup comes together so easily. Hardly any work involved. 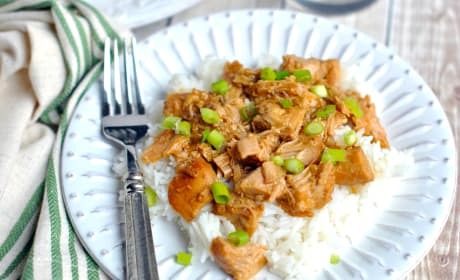 Crock Pot Teriyaki Chicken is an easy slow cooker recipe you'll go back to again and again. Amazing. 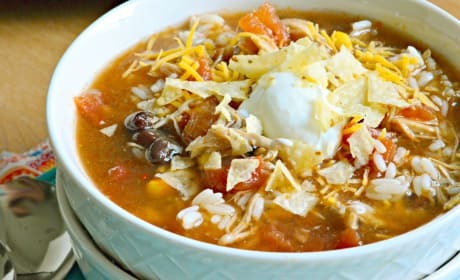 Slow Cooker Chicken Enchilada Soup is the spicy comforting soup you need. A total warm up for your winter. 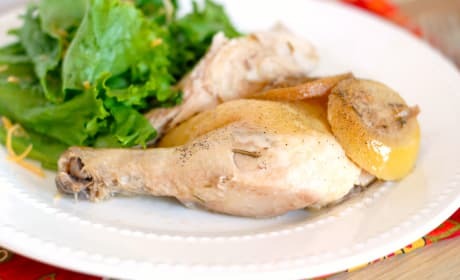 Slow Cooker Lemon Pepper Chicken cooks slowly in your crock pot. Minimal effort, maximum taste! 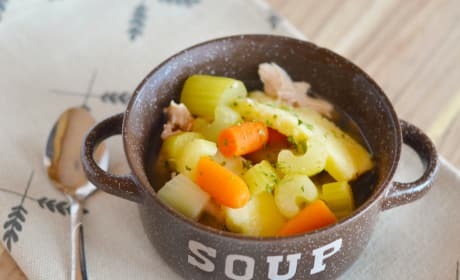 Gluten Free Chicken Noodle Soup is filled with delicious homemade gluten free egg noodles. Pure deliciousness and comfort. 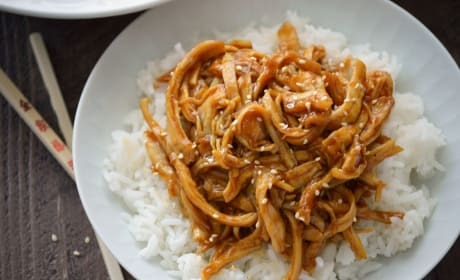 Crockpot Orange Chicken simmers all day in the crock pot. No need for take out again! 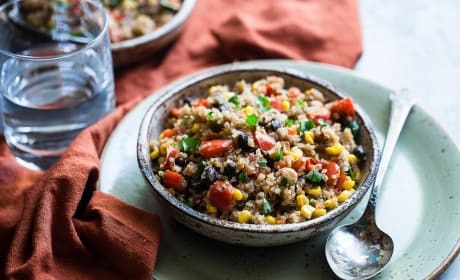 Crockpot Quinoa adds a little Mexican flavor in with your quinoa. Effortless and tasty. 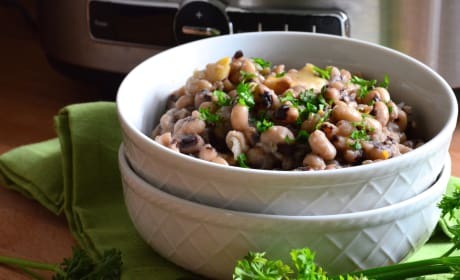 Slow cooker black eyed peas are a fantastic New Year's day tradition. Making them with hardly any effort? Even better. 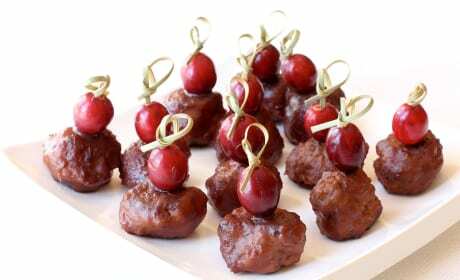 Turkey Cocktail Meatballs is a great appetizer for your holiday cocktail party. The cranberry glaze is out of this world! 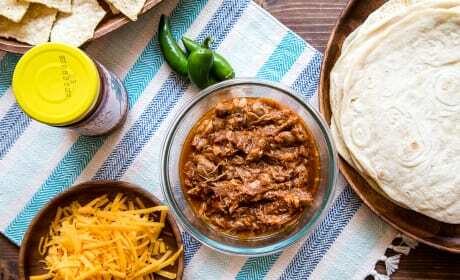 Slow Cooker Salsa Chicken cooks over four hours and serves two. 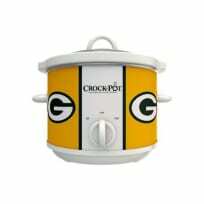 Use it in tacos, enchiladas, or whatever you like! 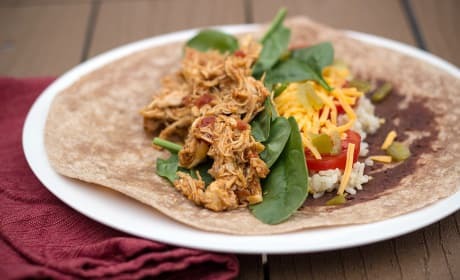 Healthy Chicken Burritos are served with whole wheat wraps. 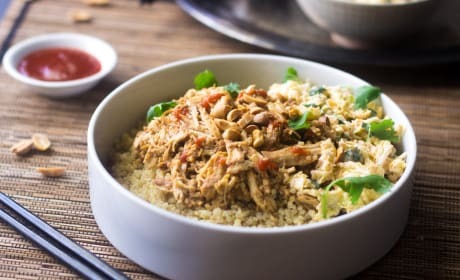 An easy dinner all made in the slow cooker. 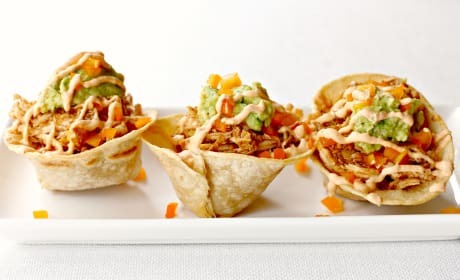 Crock Pot Chicken Taco Bites just made your party a little more festive. 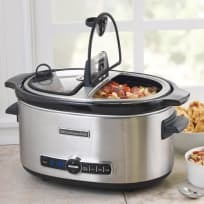 Let the slow cooker do the work while you enjoy your guests. 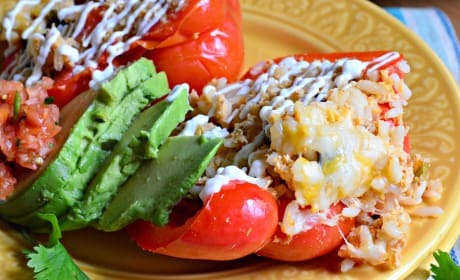 Slow Cooker Shredded Chicken Taco Stuffed Peppers give the comfort of a chicken taco in a red bell pepper. So comforting and easy. 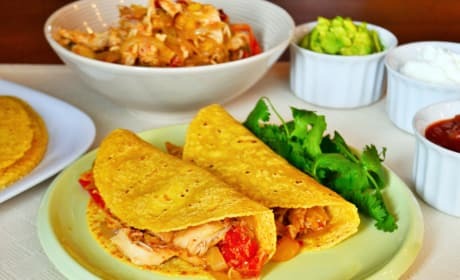 Pumpkin Beer Chicken Tacos are bathed in a pumpkin ale. 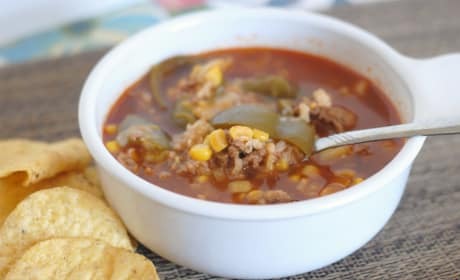 Cooked for hours in a slow cooker, they'll melt in your mouth. 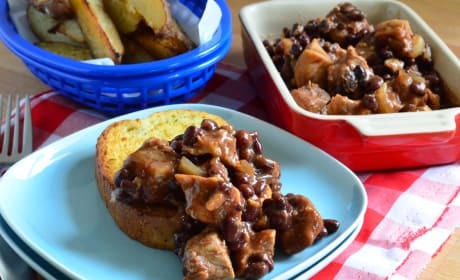 Pork and Black Beans is an easy and comforting slow cooker meal. 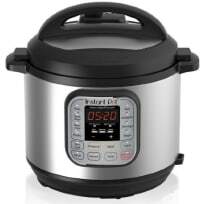 Serve it on garlic toast for the epitome of home cooking.